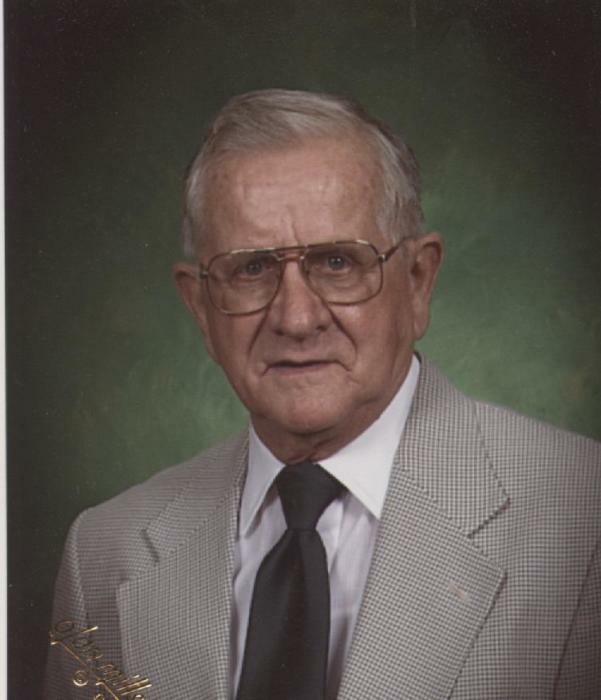 C. Glenn McGaffic 90 of East Liverpool passed away at home on Thursday, January 24, 2019. Glenn was being lovingly cared for at home by his family after being in failing health for some time. A son of the late Clyde and Madora Lockart McGaffic, he was born in Chester on February 21, 1928. A very dedicated member of the St. John Evangelical Lutheran Church, Glenn had his finger on just about every aspect of the church. He cut grass, performed maintenance, sang in the choir, and was a member of the Lutheran Brotherhood, just to name a few things. Glenn retired from the Columbia Gas Company in 1983 after 28 years of service. He worked many years as a meter reader before moving over to the maintenance department. Also, he was a member of the East Liverpool Elks where he was a former Man of the Year. A 1946 graduate of East Liverpool High School, Glenn then enlisted in the US Navy before returning home and graduating from the Ohio Valley Business College in 1953. Along with his parents, Glenn was preceded in death by his brother, Bob McGaffic. He is survived by his wife, Eileen R. Spratley McGaffic who he married on January 21, 1951; his children, Dale McGaffic and his wife Crystal of Twinsburg, OH., and David McGaffic of East Liverpool; and his siblings, Evelyn DeBee, Norma Fry, Betty Woods, Karen Taylor, and Allen (Patty) McGaffic. There are four grandchildren, Kristin Lee (Bryan) Bedford, Lauren Ann (Jeff) Smearcheak, Ericca Lynn McGaffic, and Jesicca Sue McGaffic; and three great-grandchildren, Carlee and Khristopher Bedford, Liliana Lane and Madison Jane Smearcheak. Rev. Dr. Eric Edwards will conduct services at the St. John Lutheran Church on Tuesday, January 29, at 11:00 a.m. Interment will follow at Riverview Cemetery. Friends are invited to visit with the family at the Arner Funeral Chapel in Chester on Monday, January 28, where they will be present from 6:00 to 8:00 p.m. and on Tuesday at the church one hour prior to services.